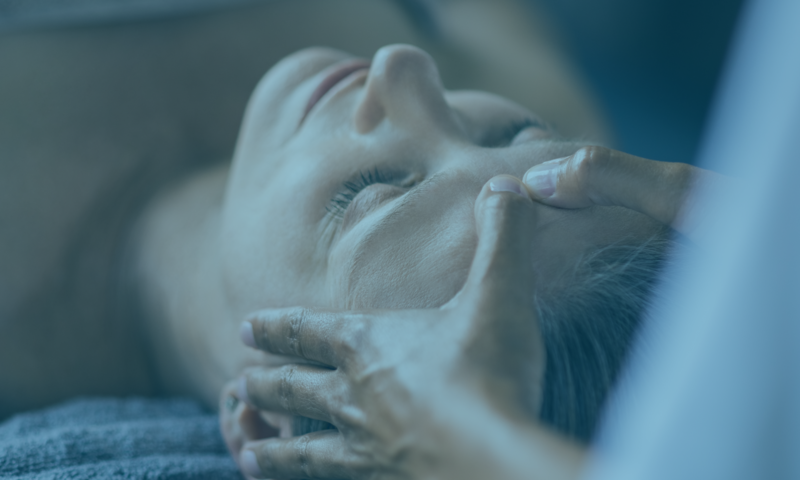 Headache Massage Inc. was started by Matthew Nogrady, LMT, who has been a Nationally Certified Licensed Massage Therapist (NCBTMB) in the state of Florida since 1998 and is a member of the American Massage Therapy Association (AMTA). “When I began my journey in massage therapy I was originally inspired to do so because I wanted to help family members that had chronic headaches. This began when I was in my childhood years before I started to have headaches of my own about the age of 16. I started having both Tension-type headaches (TTH) and Migraines with aura which made it almost impossible to focus on academics, excel in sports and even normal social activity. As a teenager, this was devastating and unfortunately for me, like many others, the headaches have continued into adulthood affecting many aspects of daily life such as family/social activities and of course lost work and income. Simply put, this is why I’m passionate about helping others with headaches,” said Nogrady. 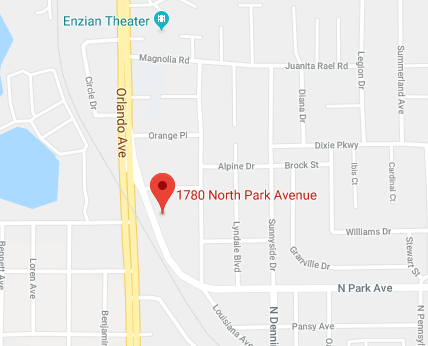 After graduating in 1998 from Florida College of Natural Health Nogrady began working with chiropractors that treated many patients with headaches due to car accidents. Some in so much pain they could barely be touched. Trying to work delicately enough to not cause more pain yet being effective enough to get positive results is a balancing act that takes sensitivity, attention to detail and years of practice. 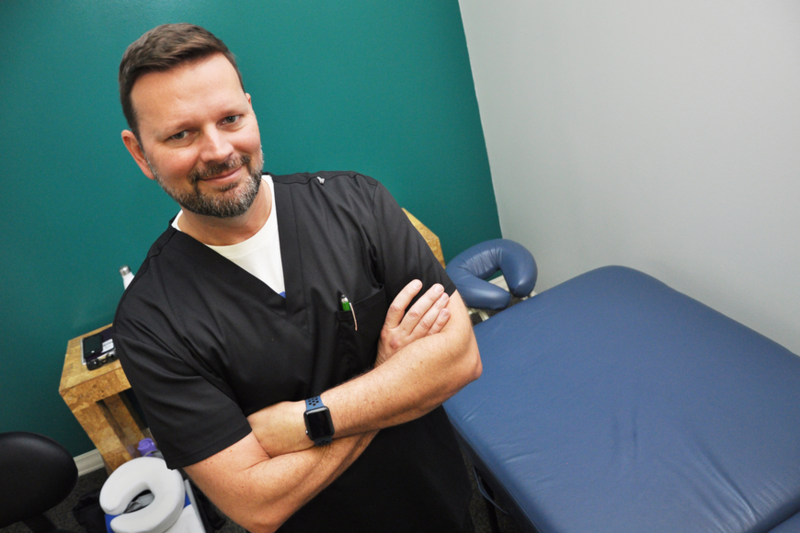 Over the last 20 years Nogrady worked with doctors, sports/clinical massage, as an educator and in spas with the following; Florida Hospital, Houston Astros, Orlando City Soccer Club, Rollins College, Hospice of the Comforter, The Waldorf-Astoria. Now Nogrady has come back around to focus on what got him started in all of this…treating people’s headaches. “If you, a friend or a loved one suffers from headaches, I’d be honored to have the opportunity to see if I can help you and if I can’t, point you in a direction that may give you some relief,” Nogrady said. Photograph courtesy of Orange Observer.